[Guide] Dragalia Lost: Why Mana Circles Matter and Making the Most out of them! If you’re looking to make the most out of your adventurers and simply levelling them up is not cutting it, have you thought about making the most out of Dragalia Lost’s mana circles? You absolutely should! Although not immediately available to players when they start playing, mana circles is available via the game’s Upgrade menu and with it, by unlocking nodes for specific characters, those characters can get boosted stats, have additional adventurer stories unlocked and they can learn skills. Skills that not only can help turn the tide in battle, but one of them is the Force Strike skill, which every adventurer will want to know, as it is this skill that allows powers to break an enemy’s guard state. The order in which you unlock the nodes are up to you. There is no real wrong way to go about doing it, but with there being five floors of mana circles in total, players will need to unlock all the nodes on the floor they’re on, before they can get the choice to use materials to unlock the next level. Only, as great as that is, not every adventurer will be able to eventually unlock all five levels, unless you put the time in to use Eldwater to promote them. Only 5* characters can gain access to all 5 levels. As a feature called “Mana Circles,” you would be right to assume you have to use the Mana you obtain by completing quests, but the more nodes and floors you unlock, the more you will be required to use other items as well. Items such as orbs and scales, which can be obtained by heading over to Events and playing through the Dragon Trials and Elemental levels. The most important thing to consider though when upgrading nodes though, which can be done manually, or automatically by pressing auto, is always prioritise upgrading the characters you intend to use. Sure, Raemond has some magnificent facial hair, but if you’re not going to use him, you’re better off investing your time, effort and materials, into improving a character you will use, such as a 5* Hildegrade. Other than that, there’s really not that much to mana circles, but it is a vital asset that by taking full advantage of it, players will be able to enhance their Dragalia Lost experience and make some of the harder levels, a tad easier. 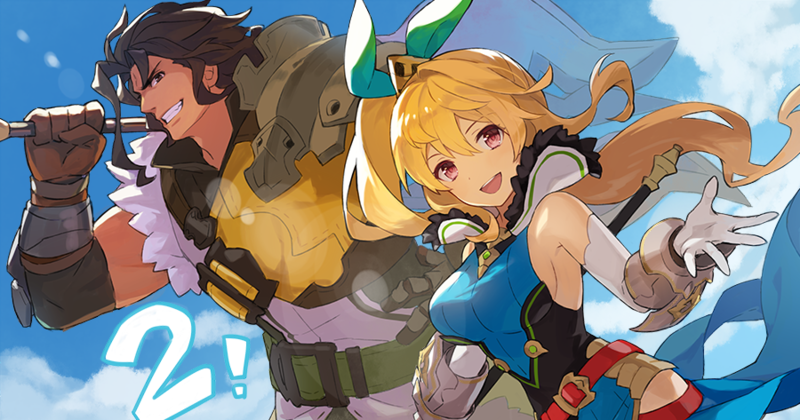 As always, we hope you found this guide helpful and if you want to check out a few of our other Dragalia Lost guides, be sure to click here!